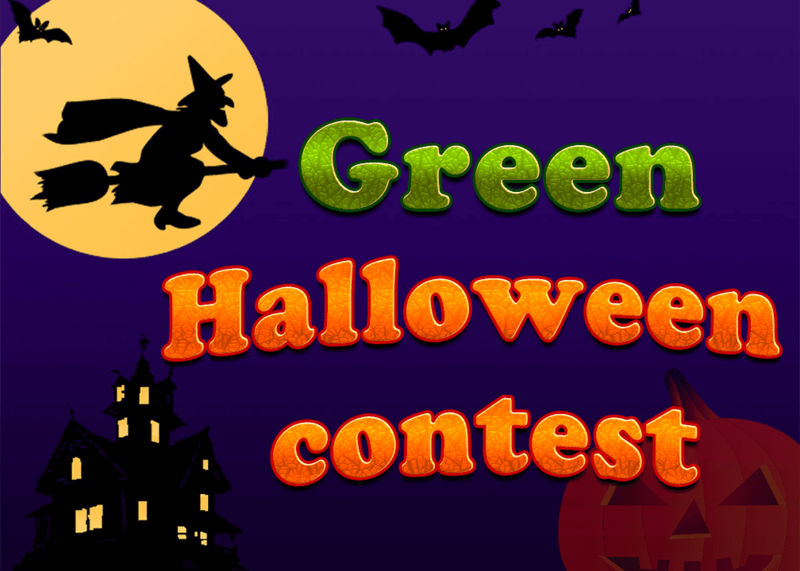 ZME Science Halloween Contest/Giveaway: Green Up Your Halloween! OK guys, you know what time it is! It’s the time when some people are ecstatic about the upcoming Halloween, and others are just… ‘whatever’. But however your Halloween spirit may be, it’s always a good time to green up. With this in mind, we here at ZME Science are offering surprise gifts for the best and most creative ideas on how to green up this year’s celebration. So wait – we’re getting free stuff? You betcha! Send us your best ideas, and we’ll reward them! The secret prizes will go out to the most efficient and/or creative ideas. It’s easy! 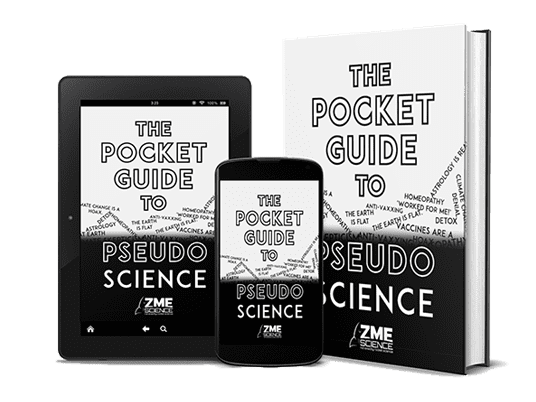 All you have to do is write to andrei [at] zmescience [dot] com. Describe your idea and why it’s cool – pictures and details are encouraged, though not necessary. Well, that’s easy. What kind of ideas work? Anything goes, really. From making recyclable costumes to using LEDs for lighting to something as crazy as having a no-car office party – I don’t care! Just make it an idea that can work and that can make this Halloween greener. OK. How much time do I have? I’d encourage you to send your ideas as soon as possible, so that we have time to look through them properly and send out the presents, but the ultimate date for submissions is 30 October, the day before Halloween. Wait a minute… will you guys be publishing these? I’m sure you have some awesome ideas, and I’d love to share them with the rest of our readers – but I won’t share them unless I have explicit permission. You can also submit your ideas anonymously if you prefer. So, what are you waiting for? If we put our minds together, we can make this Halloween greener and cooler, so let’s do it!